2019 sees the launch of ATF Sussex. Although Sussex has been well recorded for ancient and veteran trees, we believe there are still many more to be discovered. The group’s main focus will be field visits, but we also hope to add unrecorded areas to the Ancient Tree Inventory, as well as reassessing the condition of trees already recorded. 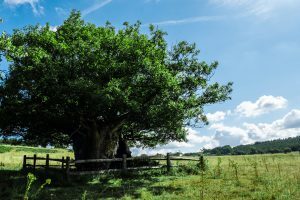 We will also engage with the public and private landowners to spread the word of the importance of ancient trees and their management within the county, and to help encourage the future generation of ancient trees. If you would like to know more about ATF Sussex and also the Ancient Tree Forum, please Subscribe Here to our newsletter (and remember to tick the Sussex region). If you would like further information, please email sussex@ancienttreeforum.co.uk and we will get back to you.